Our Cape Cod CPR & First Aid classes save you time and money, while giving you the most positive learning experience possible – we guarantee it! 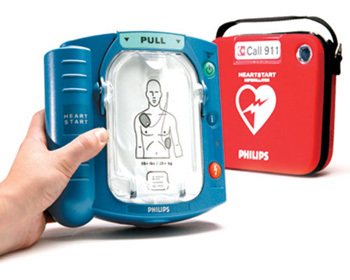 *NEW Executive BLS PRO Classses Now Available. 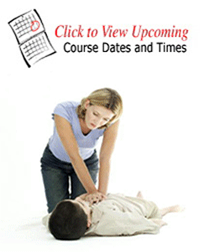 We make CPR and first aid training enjoyable and easy to learn. Most of all – we make the training realistic and extremely useable in an emergency. Our training programs have no required written tests and renewals are simplified since both CPR and first aid are renewed at the same time! OVER 12,000 CPR, AED & First Aid STUDENTS TRAINED! 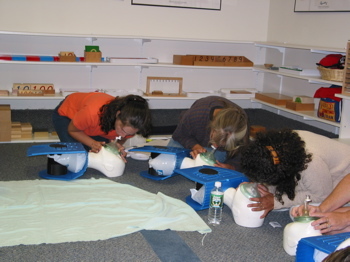 Parents & Caregivers • Meets All OSHA Requirements*First Aid Coach would like to remind our clients that OSHA (Occupational Safety and Health Administration) and MA Day Care Licensing standards, require “hands-on skills training” for First Aid and CPR certification. 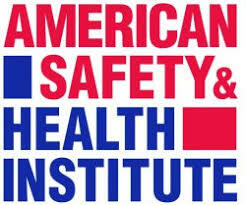 Employers should take note that “Instant Online Certifications” are not accepted by OSHA standards. Don’t be fooled! Our Cape Cod CPR & First Aid classes save you time and money, while giving you the most positive learning experience possible – we guarantee it! 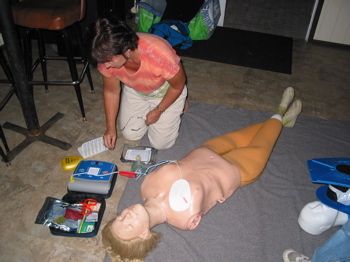 First Aid Coach teaches the most up-to-date, easy-to-learn system of adult first aid & CPR classes, pediatric first aid & CPR class and AED training classes. 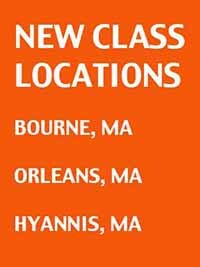 We teach scheduled classes in several locations throughout Cape Cod, Martha’s Vineyard and Nantucket. We are available to travel to your business location on Cape Cod, Plymouth, and surrounding areas.